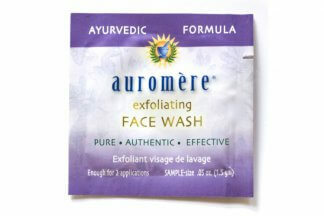 View cart “Ayurvedic Face Wash” has been added to your cart. 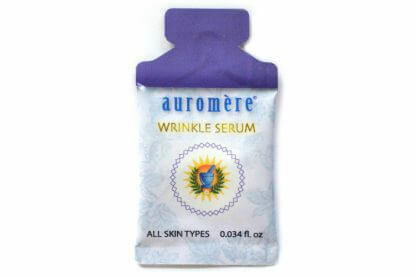 A deep-penetrating, nourishing serum that softens and smoothes the appearance of fine lines and wrinkles, especially for delicate and aging facial skin and neck area. Rich in micronutrients and naturally occurring citric, lactic, lauric and linoleic fatty acids, the ingredients are combined into a highly effective formula for daily facial skin rejuvenation and radiance. 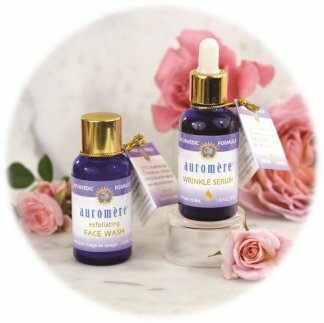 100% natural, containing no harsh chemicals and no synthetic or artificial ingredients.